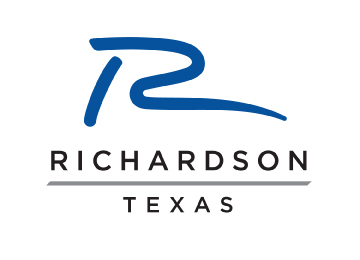 As a young musician born in Del Rio, Texas, Radney started his musical career at age 14 playing guitar and writing songs. 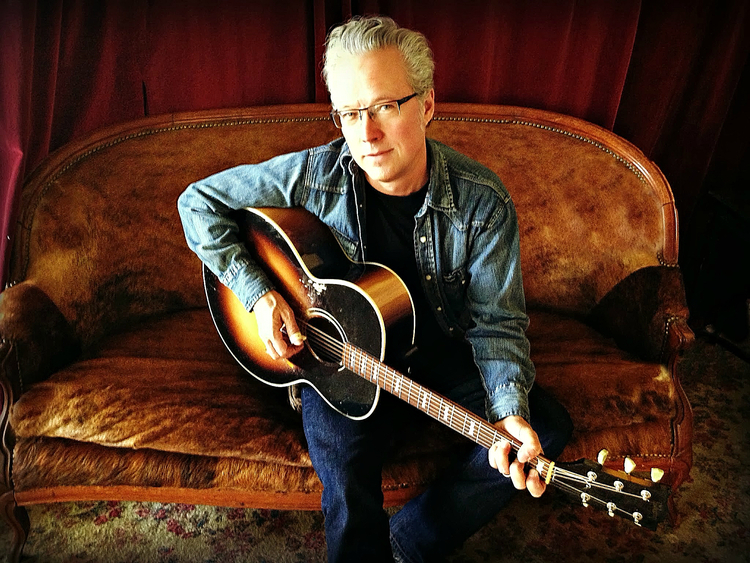 After high school, in 1985, he moved to Nashville to pursue his career in music, initially starting out as a songwriter. Here he met Bill Lloyd and they co-wrote “Since I Found You,” to be performed by Sweethearts of the Radio. This song reached No. 7 on the Top Ten Country Music charts, catapulting the duo into stardom. Shortly thereafter, Foster and Lloyd teamed up and began recording. Over the four years they worked together, they produced three studio albums and had nine singles on the country music charts. “Crazy Over You” was their top single in 1987 reaching the no. 4 spot. With a notorious musical career that spans decades, The Guess Who is a rock band of all genres. 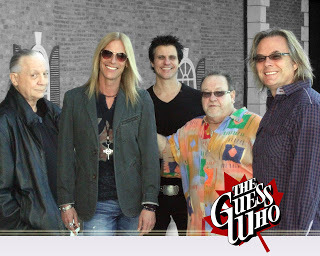 Originating in Winnipeg, Manitoba, Canada, in 1966, The Guess Who would grow from their hometown of Winnipeg to Saskatchewan where they constantly crossed paths with artists such as Joni Mitchell and Neil Young. While the band made continuous strives in Canada, releasing top 40 hits such as “Clock on the Wall” and “His Girl,” it wasn’t until they became the house band for the CBC radio show, “The Swingers,” and the CBC television show, “Let’s Go,” in 1967 that they were able to reach a larger Canadian crowd, giving them the exposure they really needed. We have been missing John Waite since he’s been gone. The English-born lead singer of The Babys and Bad English is back in Texas after his Wooden Heart Acoustic Tour along the North Eastern part of America. 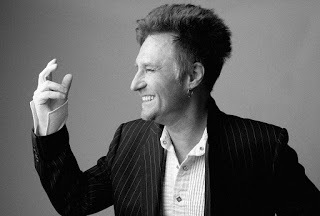 For the past 35 years, John Waite has been writing, recording and performing his music for not only the love of song, but the love of his fans. 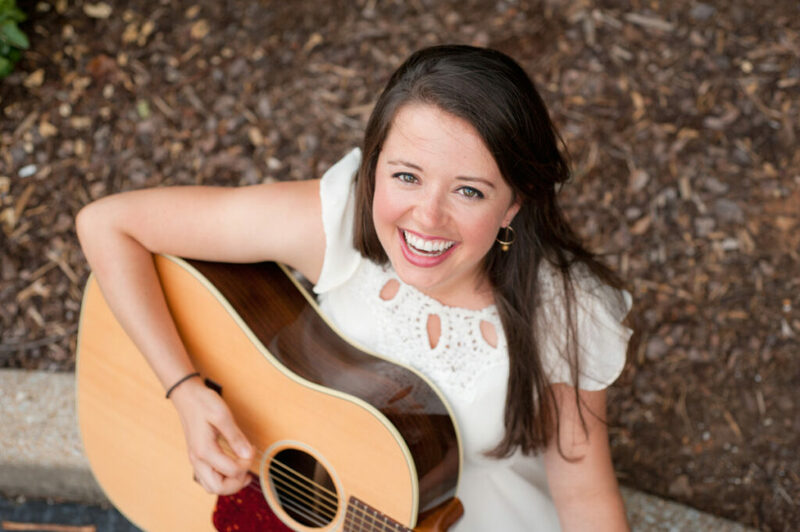 Are you following Wildflower! 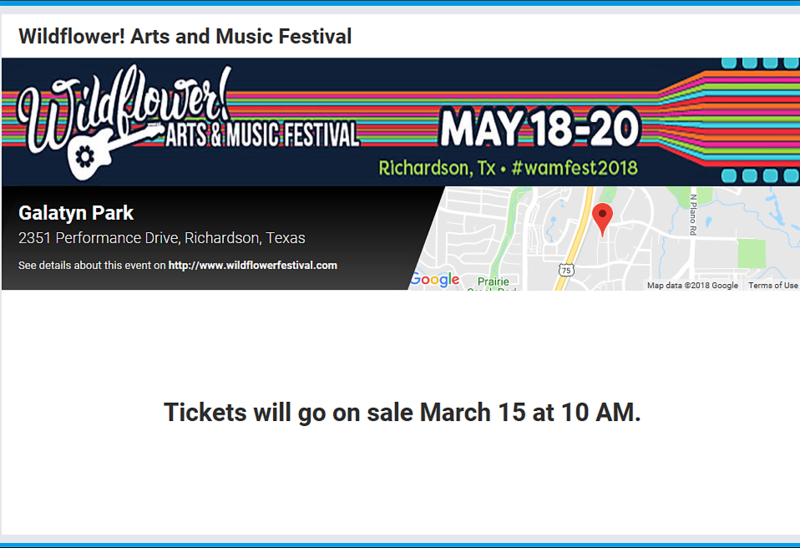 Arts and Music Festival on Facebook? Now is the time to connect! This rocking page has doubled the followers since 2015 to 19,814 fans. Those who share the featured photo could potentially win 2 free VIP ticket packages for the entire weekend! Add #WAMFest2016 to your calendar and save the date!